Happy Easter everyone! 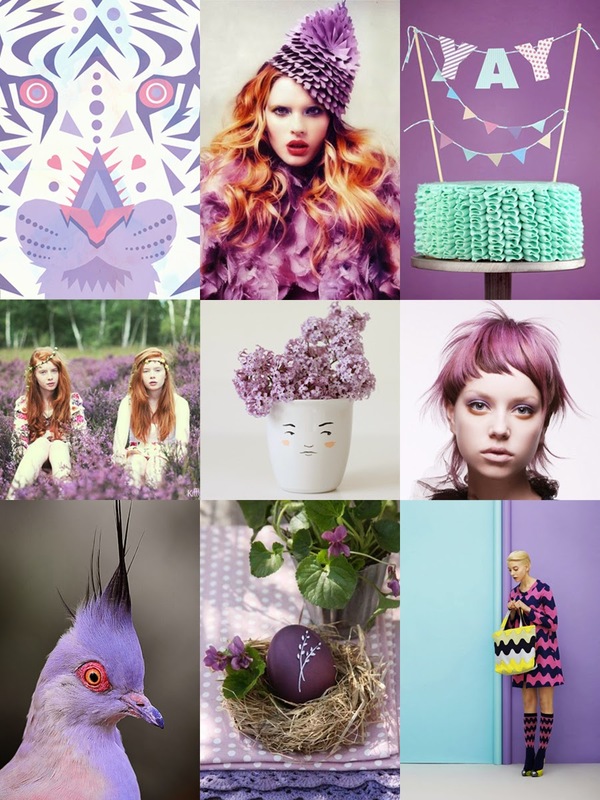 This Sunday's inspiration is all about pretty pastel purple. All the hues, and coincidentally flowers, from lavender to lilac to violet to crocus. Make sure to check out my blogger bff Tulle & Combat Boots Sunday Inspiration too! *I tried my best, but could not find an original source for these images to link to.